Few Days back Lenovo announced Motorola Moto e3 Power in Hong Kong for $140 and it's the "maxx" variant of Regular Moto E3 which was announced few weeks ago. The Mediatek powered Moto E3 Power comes with 3500mAh Lithium Battery. 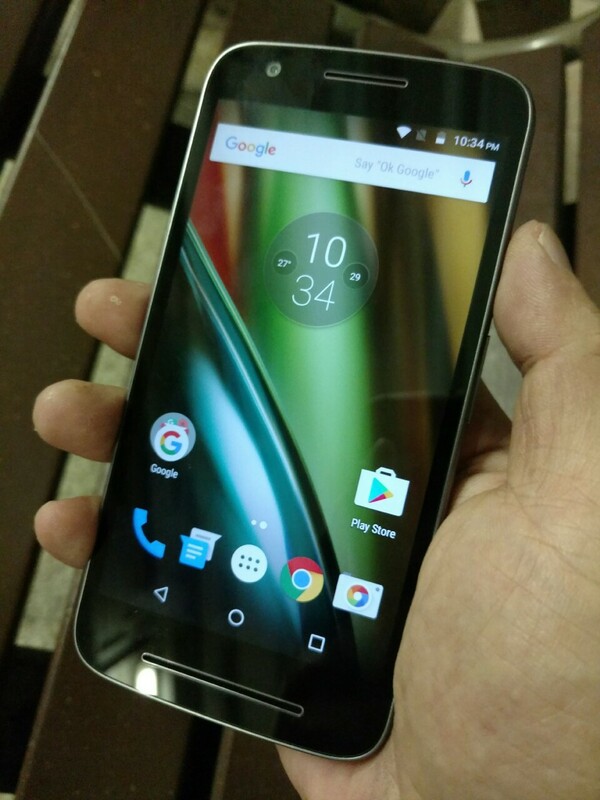 The Smartphone is still not officially revealed Globally, but here are early Real Image of Moto E3 Power. The E3 Power comes with a 5" HD screen, a front facing speaker and a quad-core MediaTek processor with 2GB of RAM. And it will run Marshmallow, with a quick update to Android 7.0 most likely. According to our Source, The Moto E3 Power will not feature the Moto Display.